PoeAir is the best Fort Worth AC Repair Company and of course we’re biased, but thousands of satisfied customers can’t be wrong. We offer timely service that has helped us gather some great reviews from real customers. Read why you should choose us for your next AC repair job. Before you engage an HVAC company for Fort Worth AC repair, it’s important to understand that not all AC repair companies are created equal. Some fail to deliver quality service while others simply overcharge for repairs you probably never needed in the first place. Ideally, you would want to find an AC repair service that solves your problem on time and at a minimal cost. What to expect from a Fort Worth AC repair company? Can you trust your AC repair company to provide uninterrupted HVAC services throughout the year? Trust is the first condition. To develop trust, you need to ask yourself these questions about Fort Worth AC repair company. Is it a full-service HVAC company? Does it offer fair pricing for repair services? How eager are the HVAC experts to answer your heating/cooling related questions? Is the HVAC technician professional and experienced? Is the company offering estimates before starting any work? Does the company demand payments before starting any work? PoeAir is NATE certified full-service Fort Worth AC repair company. We offer fair pricing and we are always happy to answer any questions you may have regarding cooling/heating/ductwork and so on. Our technicians are friendly and they want to help you minimize energy consumption without sacrificing your comfort. Why Poe Air is the best Choice In Fort Worth For AC repair and Installation? PoeAir is the best Fort Worth AC repair company for the following reasons. PoeAir technicians are 100% NATE certified. When you engage PoeAir for AC repair, you can be sure that the service will be completed efficiently and in time by a technician who knows his stuff. 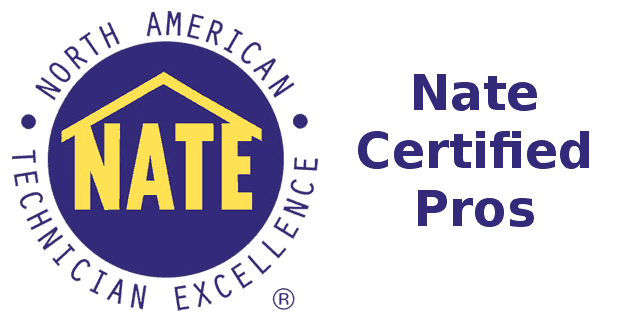 NATE (North American Technician Excellence) certification means that your technician has the knowledge and skill required to operate HVAC units and equipment. Hiring an HVAC certified technician from PoeAir means your AC unit will be thoroughly checked and properly installed. Our technicians will maintain your HVAC system in a way that you will have lowest possible energy bills. Our skilled NATE technicians will give you complete peace of mind. PoeAir is a certified Trane Comfort Specialist dealer. It means we offer the highest standard of services. 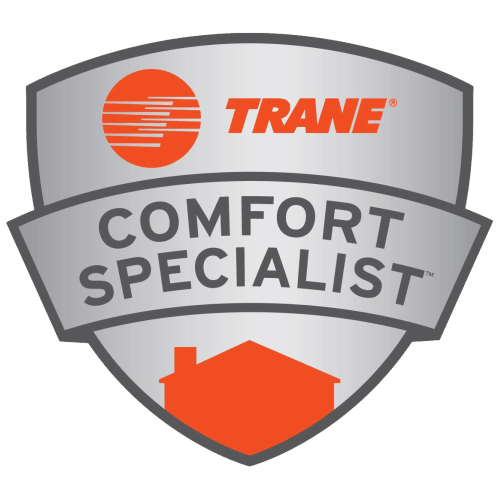 As Trane Comfort Specialist, we are committed to be the best in every aspect of HVAC repair services. We are a veteran owned family company that you can trust. We want your business for life and that’s the reason we always provide the best Fort Worth AC repair service. At PoeAir, our primary goal is to make your home comfortable through our services. We understand that air conditioning is the only thing keeping you safe from the summer heat. 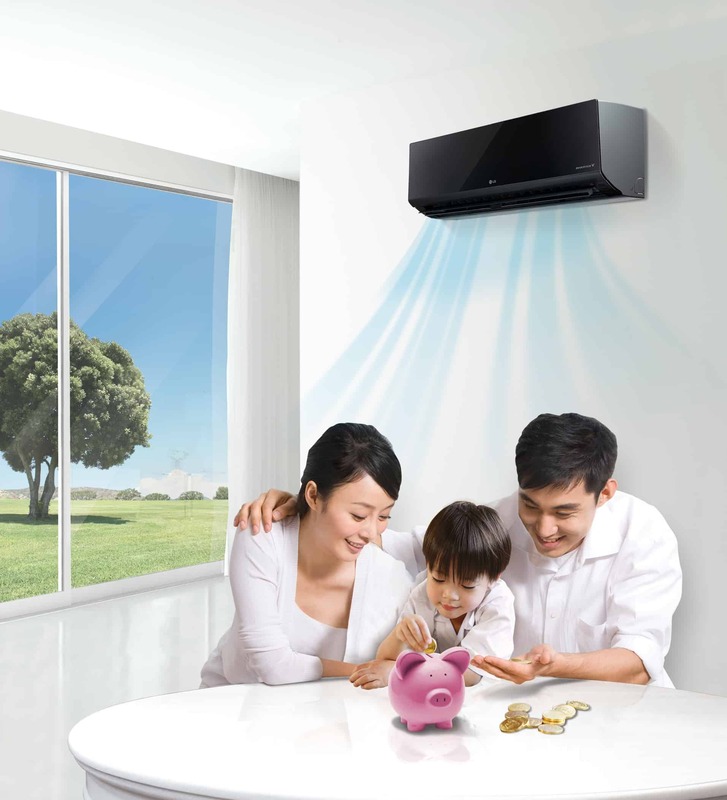 We also recognize that cooling contributes to a major chunk in your energy bills. Our certified and experienced HVAC staff will ensure that your HVAC system performs optimally, giving you cool air at minimal cost. For these reasons, PoeAir is the best Fort Worth AC repair company. Here, we believe we are in business ‘because we care’. Our technicians are the best in the business for their fast and reliable service.